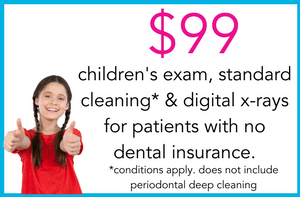 Our pediatric dentist is specialty-trained in treating children with special needs and medically compromised patients. We deliver care safely, compassionately and with the most fun possible. Our pediatric dental team members are trained to to meet your child’s special needs and ensure that they grow up with healthy and beautiful smiles. Call our office today for more information on how we go about treating children with special needs.